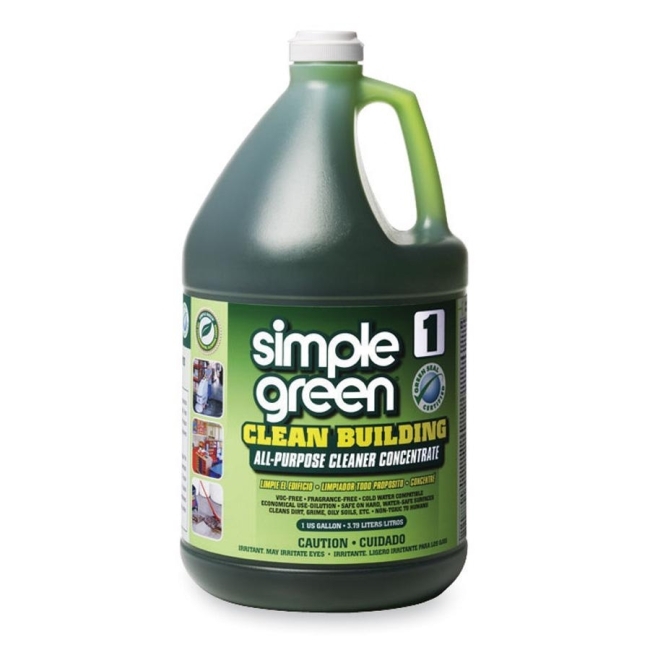 All-purpose Cleaner Concentrate is formulated for cleaning all water-safe hard surfaces. 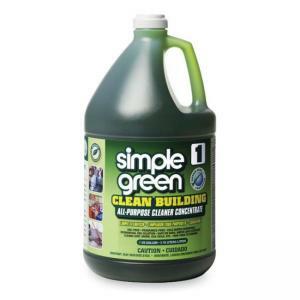 Rinses cleanly and leaves behind no smudges or streaks. GS-37 certified concentrate offers economical dilution and with no fragrance or volatile organic ingredients to avoid impacting indoor air quality. Green color makes it easily identified when diluted into secondary containers. Formula is nontoxic, biodegradable, noncaustic and nonflammable. Bilingual label is in English and Spanish.